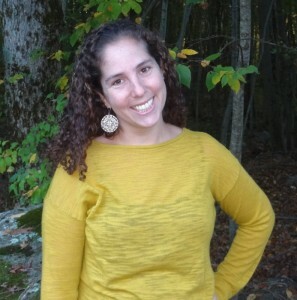 I’m Lisa, a mom of 2 little ones, living in the suburbs South of Boston. A lover of sushi, the great outdoors and all things furry, this blog chronicles my family’s adventures. I love living in the suburbs of Boston for so many reasons and hope to be able to share our exciting finds with all of you so that you too may embrace life South of Boston! Be sure to check out our Facebook page and “LIKE” us for upcoming event updates! You can find us in Canton, Walpole, Sharon, Foxboro, Stoughton, Dedham, Norwood, Randolph, Mansfield, Attleboro, Braintree and more! Disclaimer: Please be sure to call or go online before visiting any of the places I write about. As you can imagine, places close, prices change, addresses change, and offerings change year to year. I am merely telling you about our experiences but can’t always guarantee that yours will be the same.